A little shout out on Cellar Seller’s new moves. Cellar Seller recently moved to Scotts 27, a black and white heritage-colonial bungalow (located a short walk from Newton MRT station). Foodies, especially those into French cuisine, would be familiar with this location as it previously played host to meals crafted by Chef Julien Bompard. Now Mr Gabriele Rizzardi and Ms Sunny Sun (of Cellar Seller) intend to add a different dimension to this place; the wine and whiskey kind. 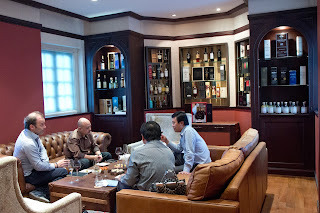 Cellar Seller is presently focused on serving private clients by sourcing for well aged whiskey and back vintage wines. 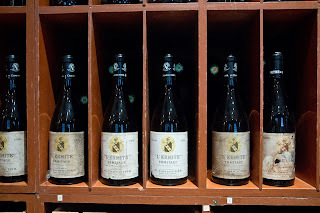 I recently attended its soft launch and was greeted with the sight of well known back vintage French wines and whiskies. To cater to local enthusiasts who drop by their new location, they have a whiskey room and a wine room to showcase their products as well. It also intends to expand its operation by building a portfolio of wine labels and marketing its range to F&B outlets in Singapore. 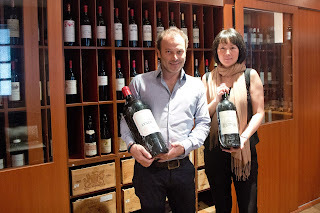 Ms Sunny Sun, a well known person in the local wine industry, will be in-charge of this new effort. 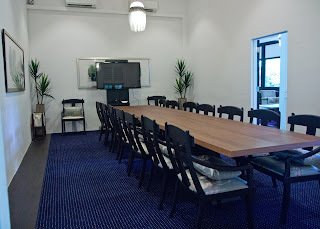 The place also has a decent sized dining room (which can cosily accommodate 30 pacs) and tasting rooms as well. 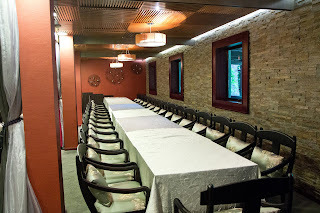 Plans are afoot to organise wine tastings and wine dinners at this location in the near future. 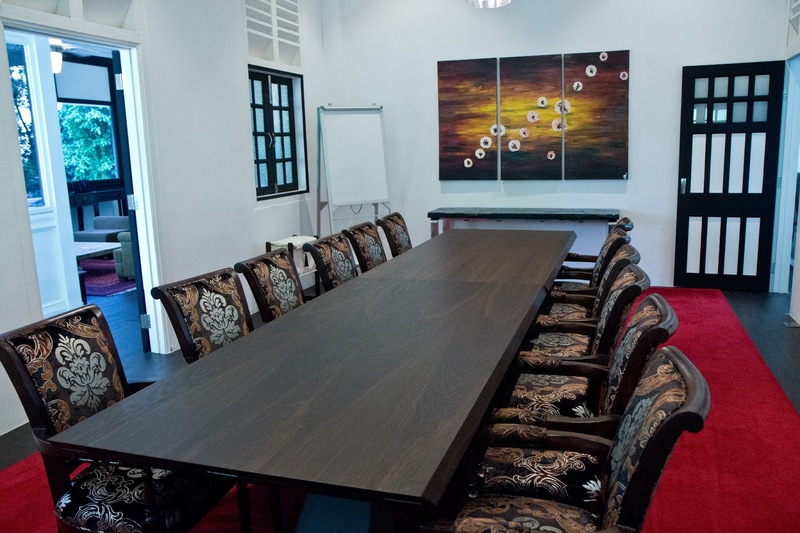 If you like to be notified of upcoming events, do drop a line to Ms Sunny at sunny_sun@cellarseller.com.sg. 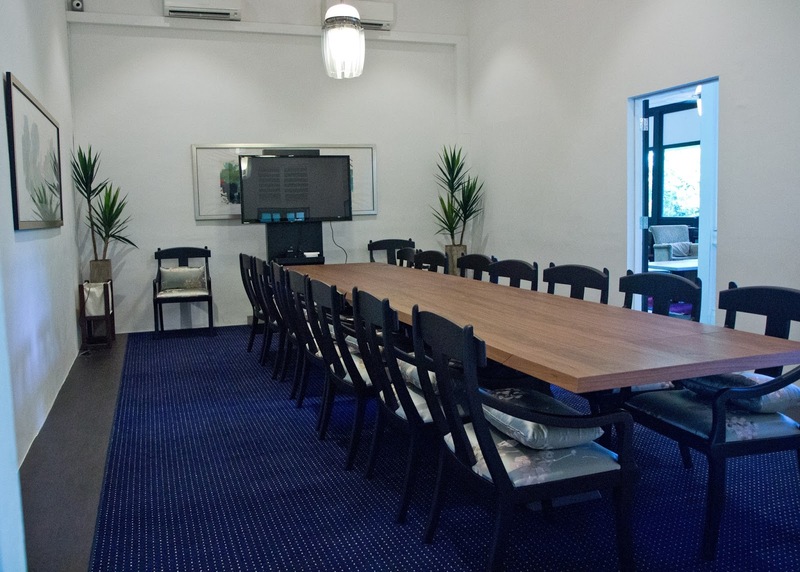 Meanwhile if you need a place in city centre to host a dinner or like to arrange wine tasting events for your colleagues, do contact Ms Sunny; she's keen to assist. When in this part of the world, they took the opportunity to meet wine importers at Chengdu (China), Seoul (S. Korea) and Singapore as well. This time round, there were 10 wineries from La Mancha participating in this event held at Raffles Hotel (Singapore). 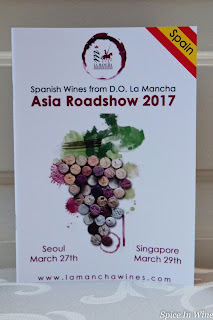 The day started off with a masterclass on La Mancha wines. It was conducted by local wine educator and writer Edwin Soon. He took the opportunity to share with attendees information on the climate, geography, viticulture and vinification practices of this region as well as the wine classification system practised in Spain. 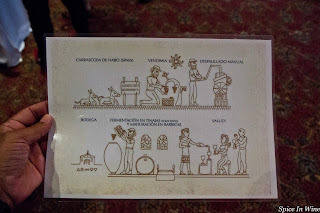 We also had a guided tasting of 10 wines during this session to appreciate the characteristics of this region’s wines. 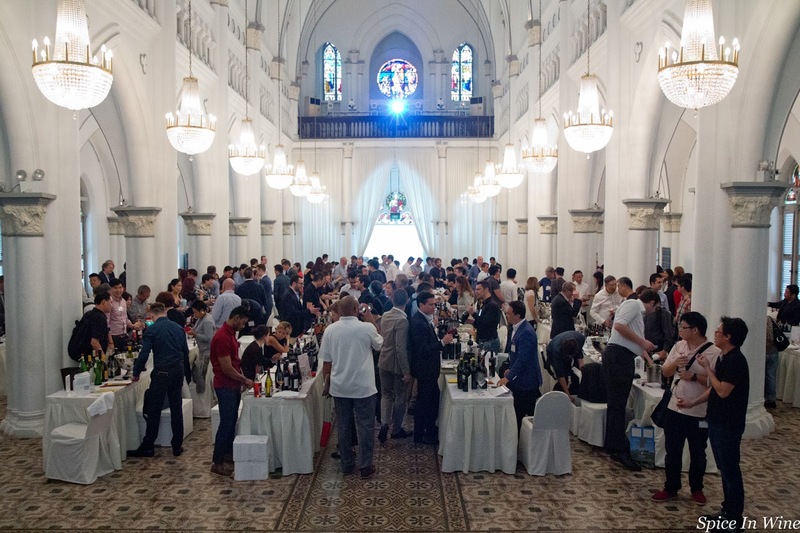 The trade tasting was held in the afternoon. 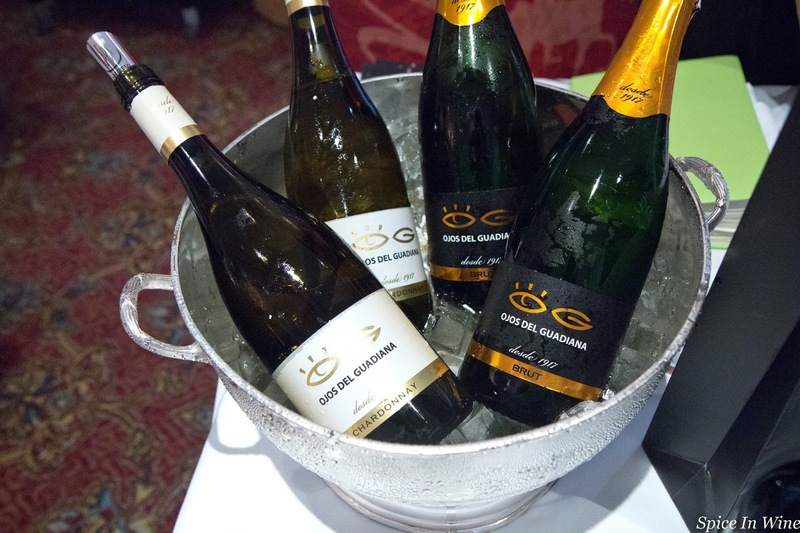 Ojos Del Guadiana Brut from Bodegas El Progreso (made from Chardonnay) provided for a refreshing and sparkling start to the tasting at hand. Macabeo, Verdejo, Viognier, Chardonnay and Sauvignon Blanc stood out as favoured white wine varietals. 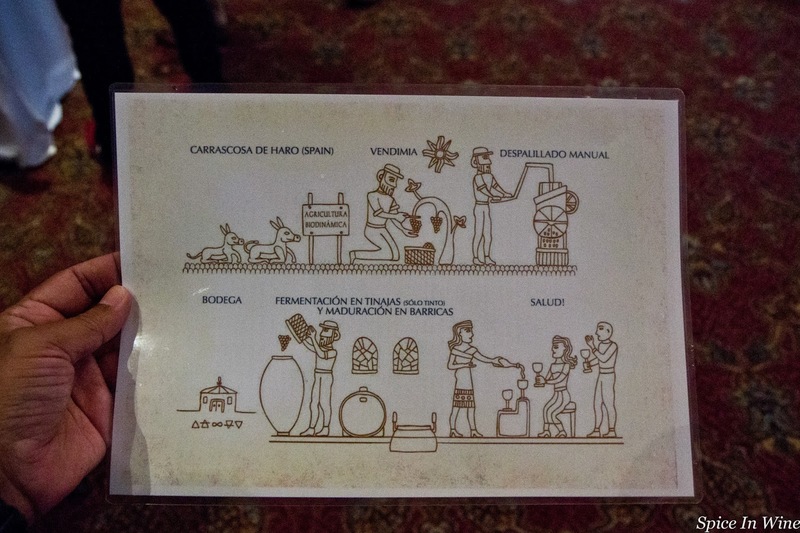 They were used for producing single varietal whites and blends as well. Surprisingly Airen wines were generally found lacking and wine enthusiasts can’t be blamed for expecting more of Airen wines from La Mancha. 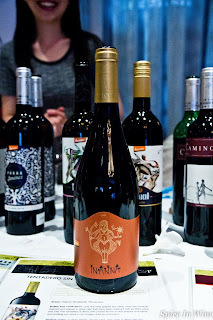 Bodegas Santa Catalina however had a good one in the form of Campechano Airen 2016. Tempranillo stood firm among red wines either as a single varietal wine or as part of a blend. 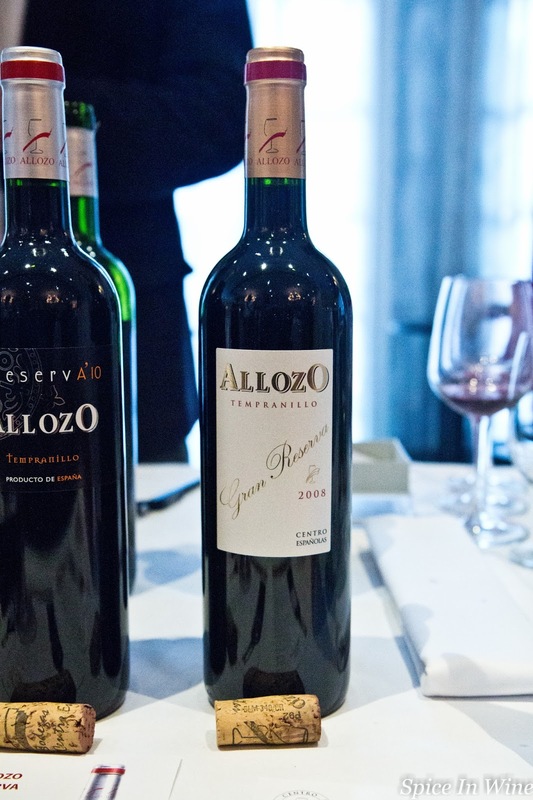 International varietals like Cabernet Sauvignon, Merlot, Syrah and Pertit Verdot were used as blending companions. 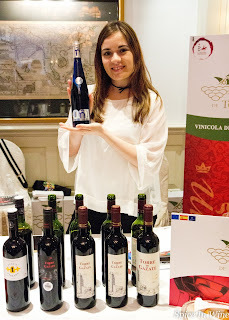 Bogarve 1915 for example had the Lacruz Vega Roble 2015 (blend of Tempranillo, Merlot and Syrah); Virgen de las Vinas Bodega y Almazara had the Tomillar Reserva Cab Sauvignon-Tempranilo; and Domino de Punctum Organic & Biodynamic Wines had the Vienta Aliseo Tempranillo-Petit Verdot 2016. 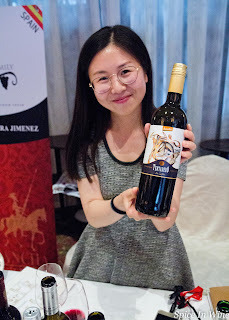 The other local red varietal Graciano was not too prominent during this event, though Bodegas Parra Jimenez had the Tentadero Graciano (single varietal wine) and Domino de Punctum Organic & Biodynamic Wines had the blend Viento Aliseo Graciano- Cab Sauvignon 2014. 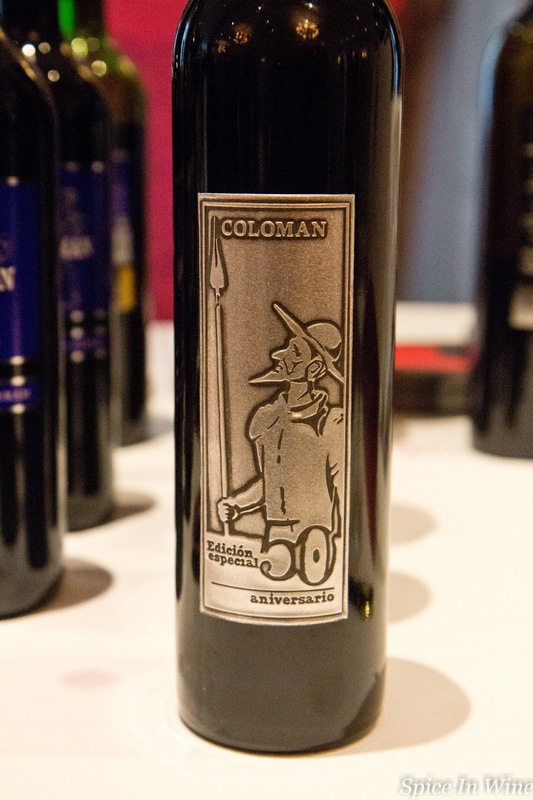 Eye-catching bottles and wine labels have a way of attracting tradespeople to a table for more information. Such was the case in this event as well. 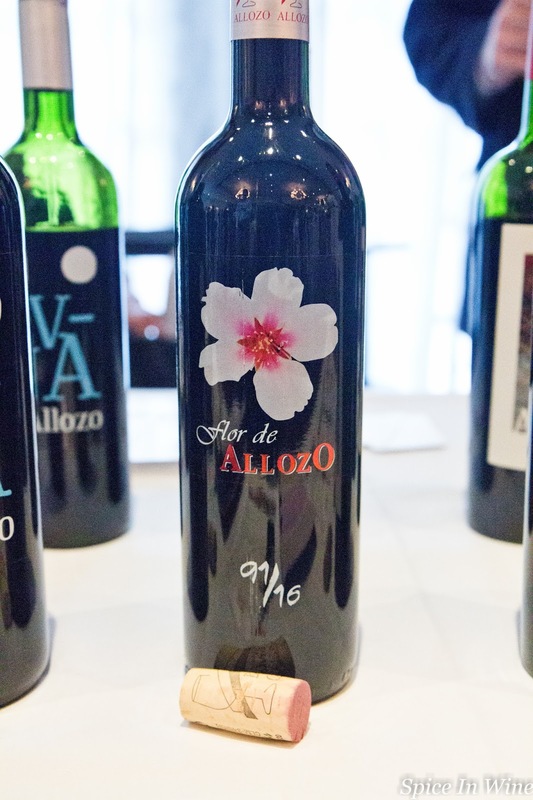 Vinicola de Tomelloso had an eye-catching blue coloured wine bottle for its Anil Fresh Macabeo-Chardonnay 2016; Allozo Centro Espanolas had the bottle for Flor de Allozo 2015 decorated a lovely floral image and Vinos Coloman had a metallic wine label on the Coloman 50 Aniversario bottles. 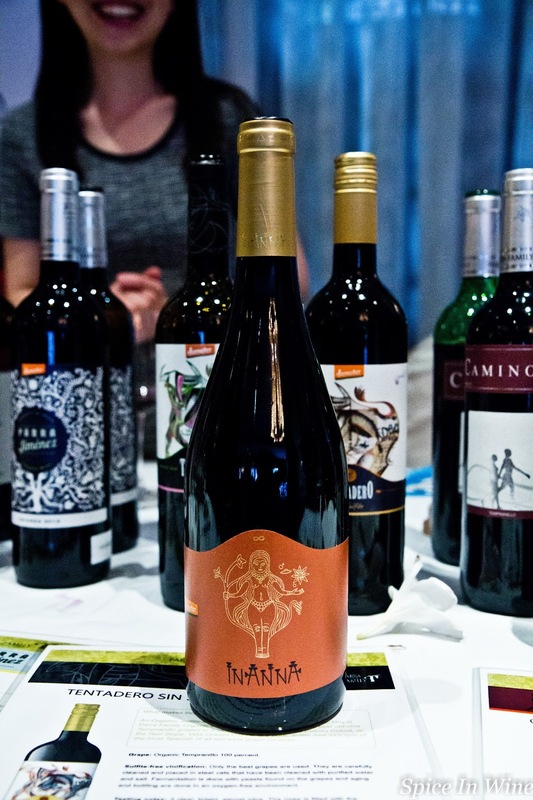 Bodegas Parra Jimenez showcased some interesting and diverse wines. The winery representative, Ms Jiani Rong, explained that this winery was into organic farming since 1993 and went biodynamic in 2011. 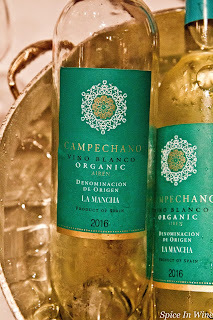 For easy, refreshing sips it had options like Camino Bianco (Sauvignon blanc-Moscatel) 2016 and Camino Rose (Temparnillo-Garnacha) 2016; for a complex white wine with character it had the Inanna Blanco 2014 (Verdejo, Chardonnay and Sauvignon blanc blend) fermented in oak; then the unique Inanna Tinto (Tempranillo) 2016 fermented in Amphora and aged in oak; and not forgetting the sulphite-free Tentadero Sin Sulfito (Tempranillo) 2016. 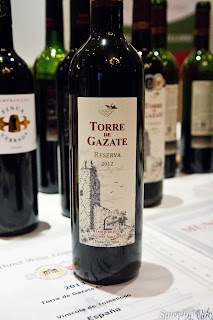 A few reds were notable not just for having a good constitution but also an enjoyable texture. Vinicola de Tomelloso’s Torre de Gazate Reserva 2012 and Allozo Centro Espanolas’ Allozo Gran Reserva 2008 showed as good examples. One point highlighted during the masterclass is the fact that this region (in recent years) has made an effort to shift away from merely producing bulk wines driven by quantity and price to wines improving in quality. 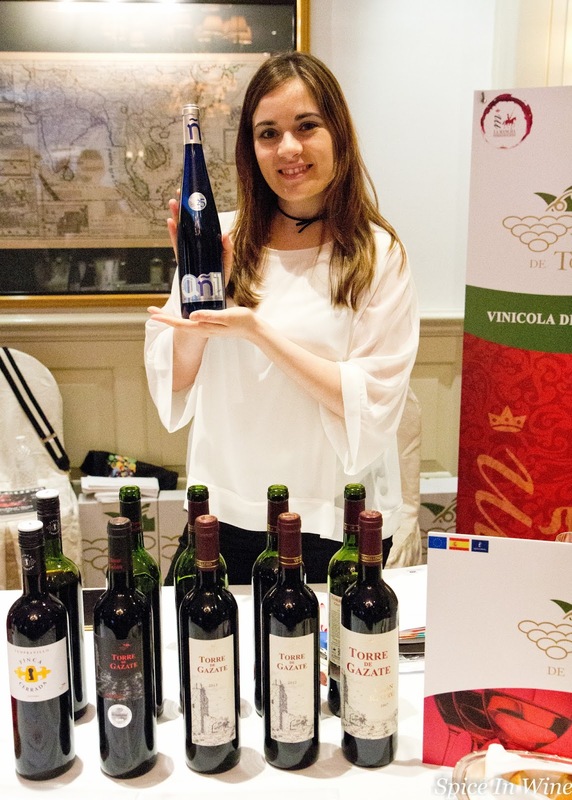 Improvements in viticulture (a few wineries in this event itself were showcasing organic & biodynamic wines) and investments in modern vinification practices are lending a helping hand towards this effort. 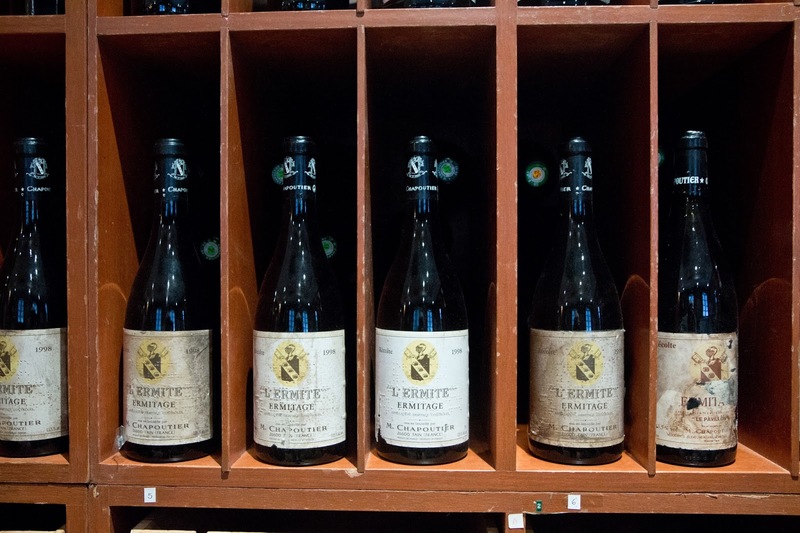 Wine importers and enthusiasts should take their time to explore and discover this region’s improved offerings. Held at Chijmes Hall, this event showcased wines from 64 wine producers across Italy. Over the last few years, this show has been garnering good support among local trade folks. 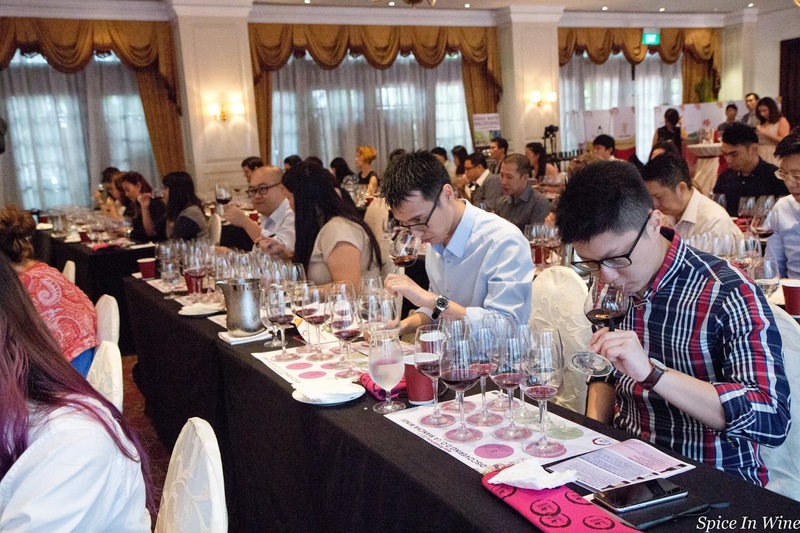 Around 1,000 wine enthusiasts attended this year’s masterclasses and grand tasting. 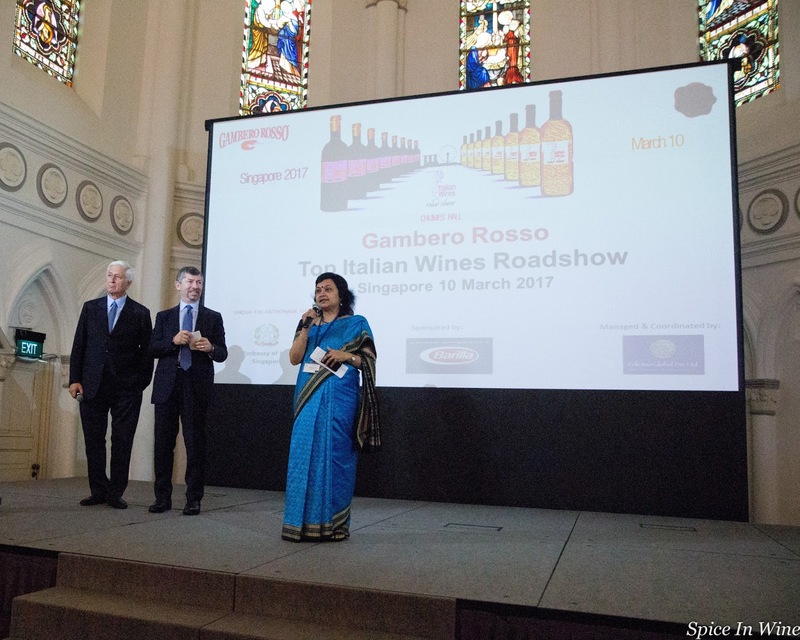 The rise in local demand for Italian wines certainly provides a good reason for the organizers to continue having Singapore as one of the destination to visit when touring this part of the world. Apart from Singapore, this show has been held in places like Seattle (USA), Cape Town (Africa), Hanoi (Vietnam), Seoul (South Korea), Osaka (Japan) and Sydney (Australia). 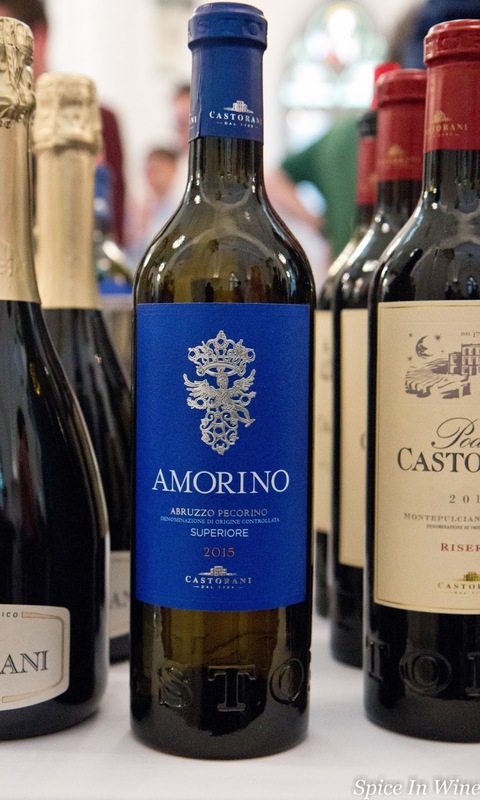 Snippets provided by the local organizer of this event highlight the growth in local demand: “The latest trade statistics from Euromonitor (2016) showed that imports of Italian Wines has doubled in volume, from 1.3 million litres in 2009 to 2.7 million litres in 2014”. 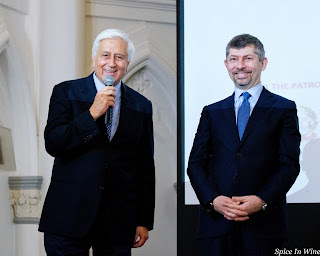 Ms Radhika Ojha (President of Felicitas Gobal) invited Hon Ivan Scalfarotto (Italy’s Undersecretary of State for Economic Development) and Mr Luigi Salerno (CEO, Gambero Rosso Holdings) to offer the inaugural speech. This was followed by masterclasses on Italian wines. 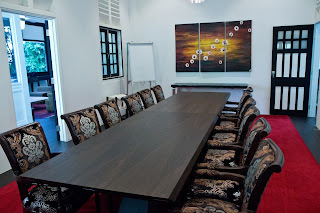 Three sessions were conducted during this event. 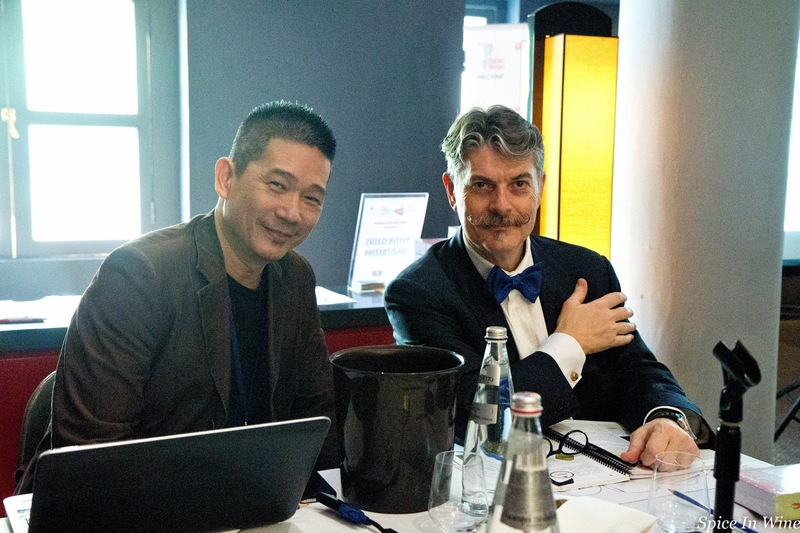 Marco Sabellico, Lorenzo Ruggeri and local wine specialist Lim Hwee Peng helmed these sessions. 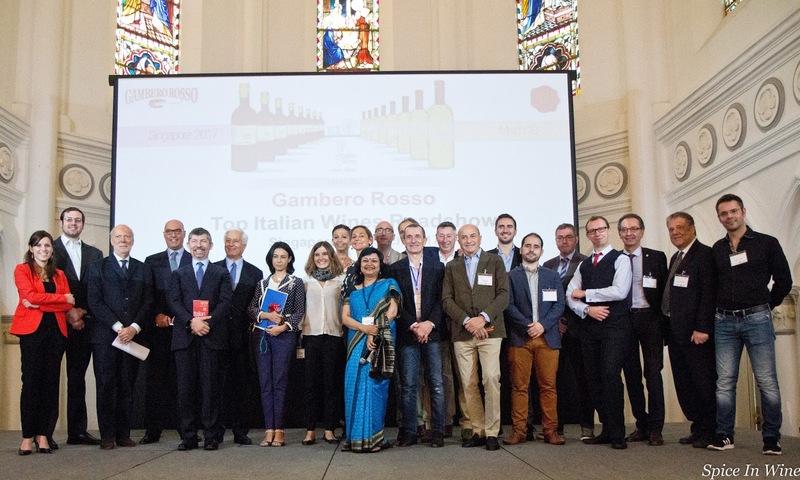 Participants for each session had the opportunity to taste and learn about 20 wines coming from different wine regions across Italy. 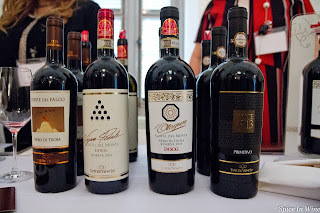 I like this format as it offers participants a quick snapshot of wines produced across Italy’s different wine regions. Participants get to taste wines not only from the well known but also the less familiar wine regions as well. 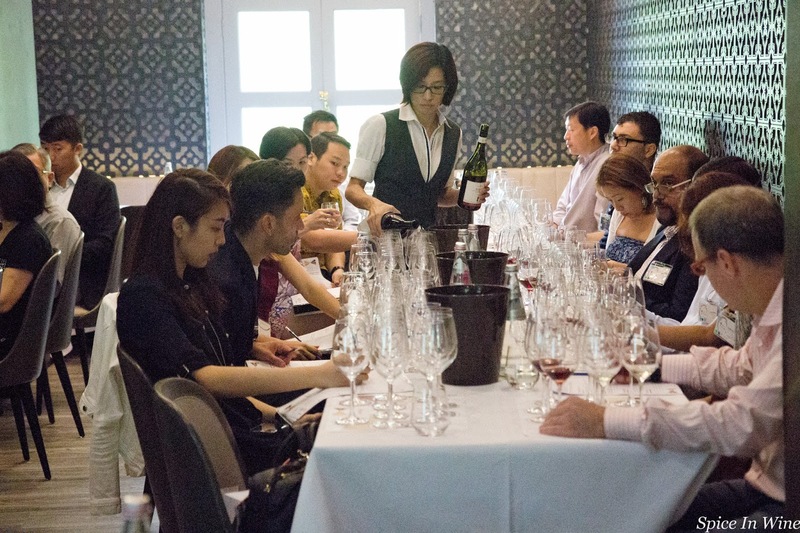 Hwee Peng provided additional insights on how these wines can be paired with Singapore’s local cuisine. The grand tasting session was held in the afternoon at Chijmes Hall. There was a good number of local merchants standing at the wine tables showcasing Italian labels they represent. 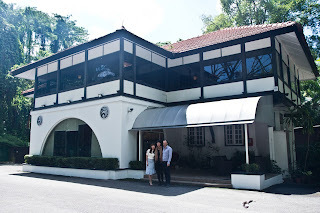 In the attempt to name a few I can include: Culina Pte Ltd, Ferrari Food+Wine Pte Ltd, Enoteca Singapore, The B.I.G. 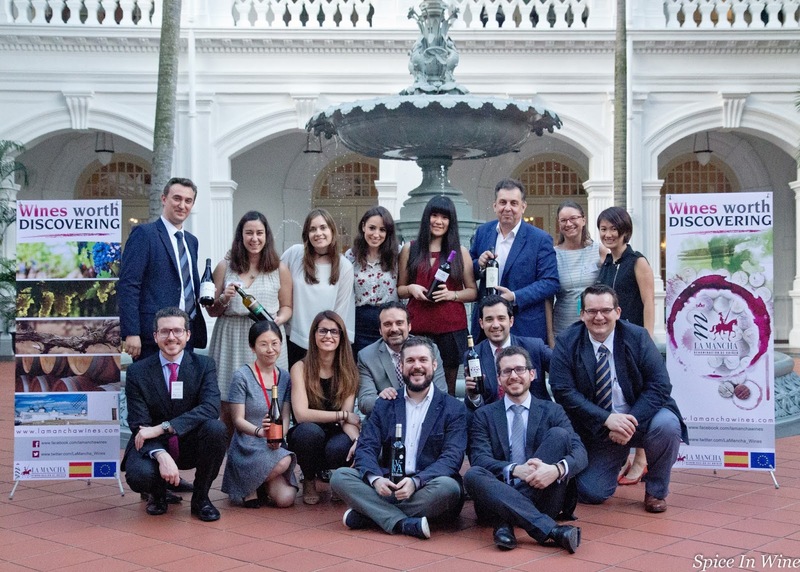 Wine Company Pte Ltd, The Italian Wine List Pte Ltd, Luigi’s Wines Pte Ltd. and Pinnacle Wine & Spirits Pte Ltd. The regular stalwarts (referring to wine producers) from Piedmont, Tuscany and Veneto wine regions were adequately represented. 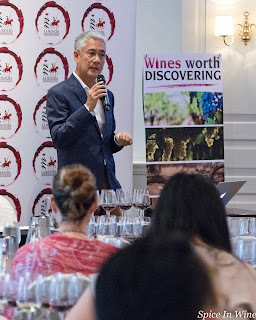 What was interesting was the possibility for curious wine enthusiasts to move further afield from beyond these recognized grounds and discover varietals and wines from other wine regions as well. 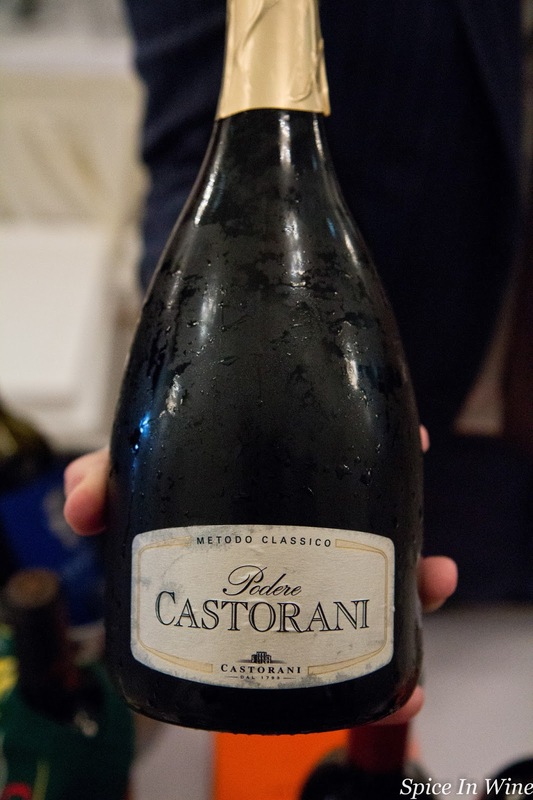 Castorani Winery (Abruzzo) had Podere Castorani Metodo Classico; a sparkling Passerina with 2nd fermentation done in bottle and bottle aged for 3 years. 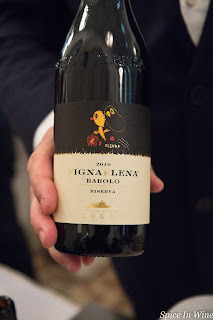 Underlying the fresh and vibrant personality of this wine there was a degree of complexity and a good backbone which made for a pleasing sip. 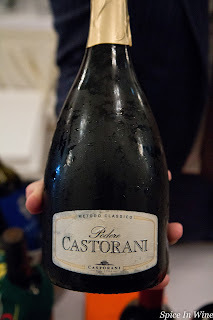 My first experience in tasting a Passerina made in the sparkling style I must add. 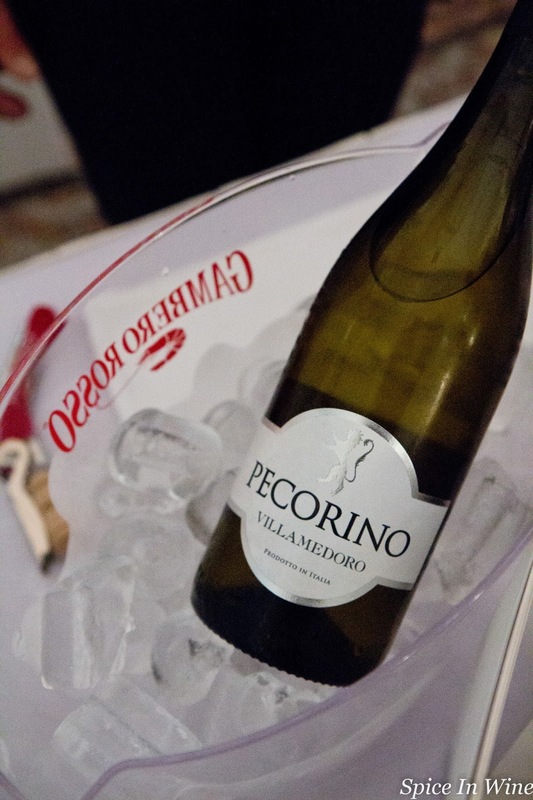 The light-bodied, fresh and 'easy to approach' style of Pecorino was produced by Cantina Tollo (Pecorino Terre di Chieti 2016). Castorani Winery on the other hand had a more complex wine, the Pecorino Amori 2015. 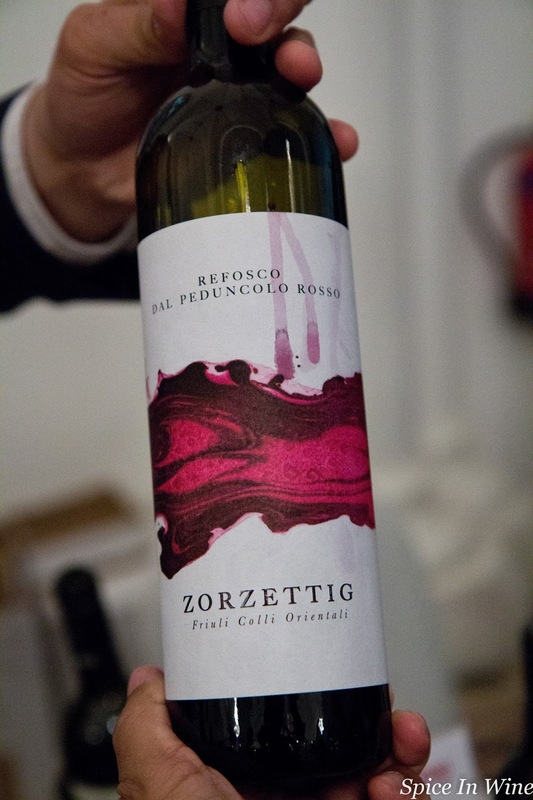 Produced via cold maceration before fermentation and later aged in lees for a few months, this Pecorino wine certainly displayed good weight and a noticeable ‘oily’ texture in palate. 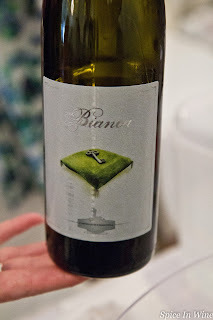 A curiosity was Castello di Cigognola’s Bianca 2015 from Lombardy. It produced a white wine made from the red varietal Barbera. 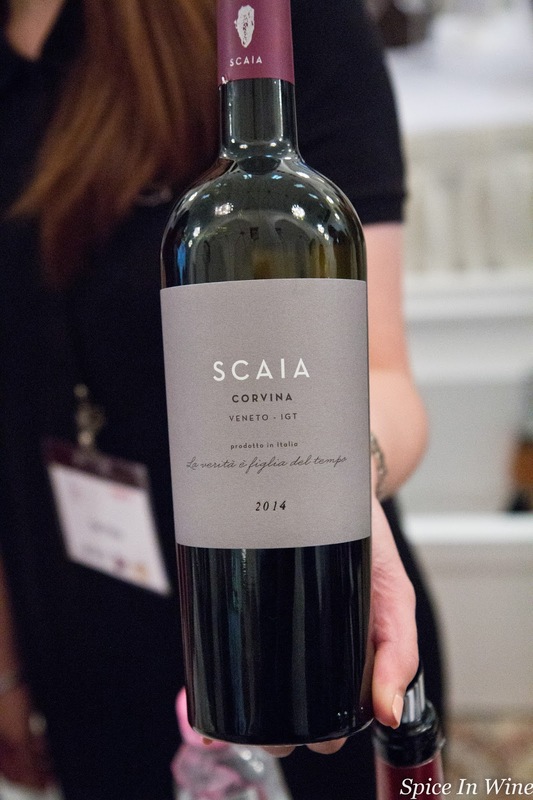 It showed a fresh, crisp, light personality; with a noticeable suppleness in body and kept vibrant by a good showing of acidity. (It’s locally sold by Bacco Wines SG). 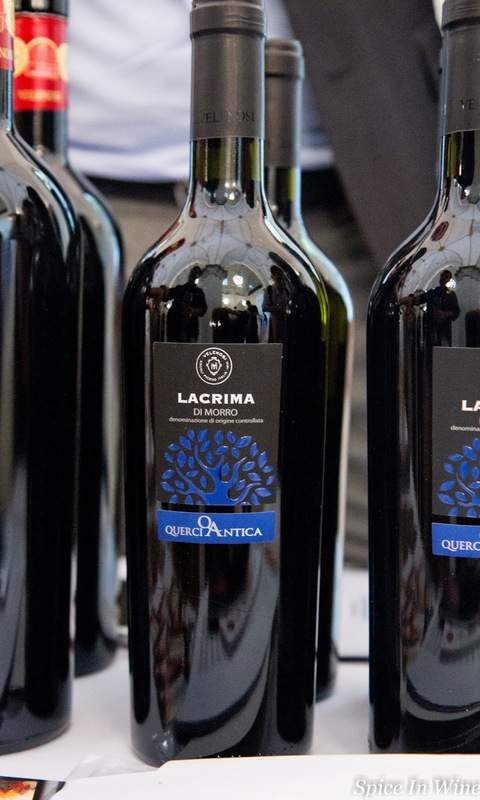 Among the reds, Velenosi Winery’s Lacrima di Morro d’Alba 2015 (Marche) drew curious wine enthusiasts to the table with its easily noticable rose aroma. The Lacrima varietal and wine is again a less known sip in Singapore. The only one I have tried locally before was by Luccheti). Other not so commonly seen varietals which were showcased during this event were: Refosco varietal by Zorzettig (Friuli), FCO Refosco P.R. 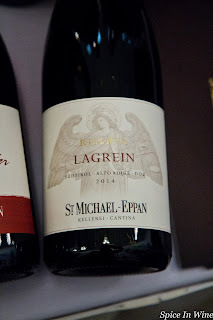 2015; the Lagrein varietal by Cantina Produttori San Michele Appiano (Alto Adige) A.A. Lagrein Riserva 2014 and the Nero di Troia varietal wines by Torrevento, Castel del Monte Nero di Troia Ottagono Riserva 2014 & Nero di Rroia Torre del Falco 2014. Corniva which usually shows itself as part of a blend within Valpolicella reds (including Amarones) showed itself as a single varietal wine in Tenuta Sant' Antonio's Scaia Corvina 2014. Elvio Cogno had an interesting Barolo V. Elena Riserva 2010 produced exclusively using the Nebbiolo Rose varietal; a limited production (around 5,000 bottles a particular year) where capacity is concerned. (When the owner-producer Valter Fissure was in Singapore last year, trade folks had the opportunity to taste the 2009 vintage). This and similar wine events are important. 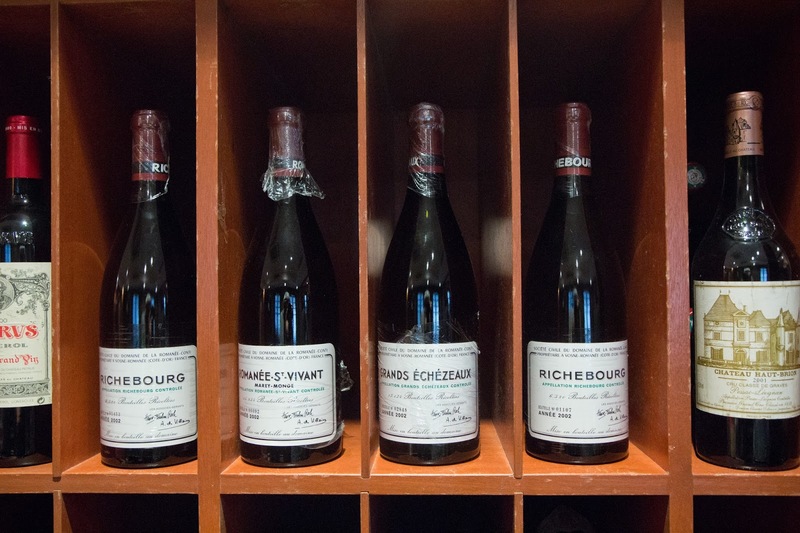 They provide participants a broader view into what a country has to offer the world in relation to its wines. 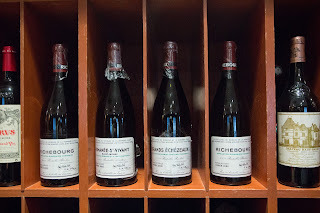 Often it highlights the possibility of there being more to discover than what a wine enthusiast might presently find in local wine retail outlets.